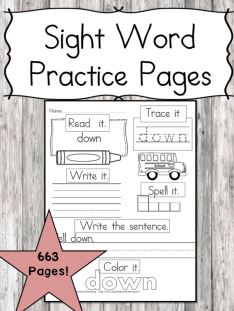 You are here: Home / Sight Word Worksheets / 2 Free “The” Sight Word Worksheets -Easy Download! 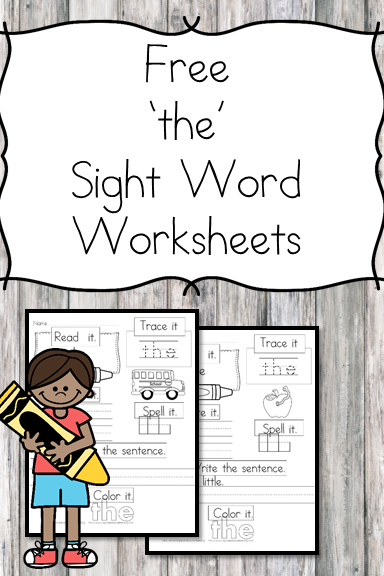 2 Free “The” Sight Word Worksheets -Easy Download! When teaching a child to read, it is essential that you teach both sight words and phonics. 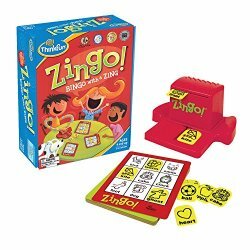 Sight words are especially critical because they occur so frequently in the materials that little people read. 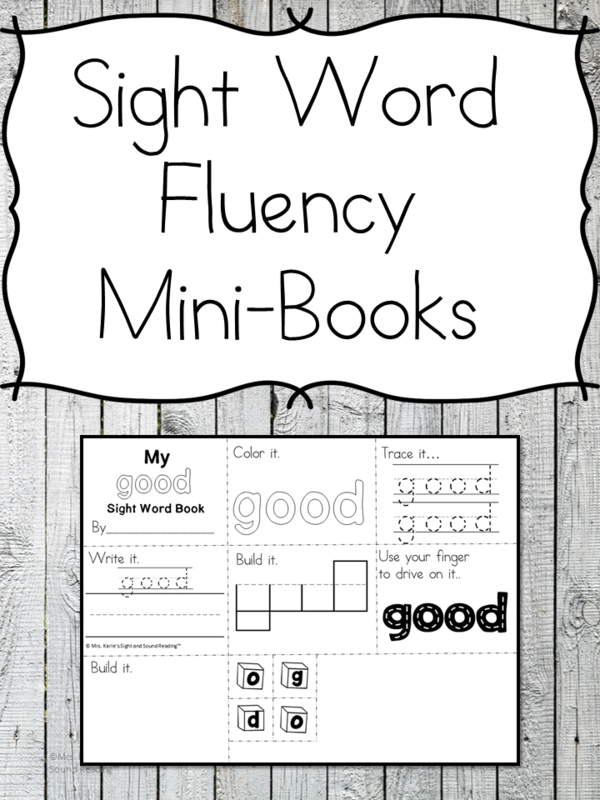 Today I have 2 free “The” sight word worksheets download for you. This is a sample page of our larger sight word packet that contains all of the dolch sight words.